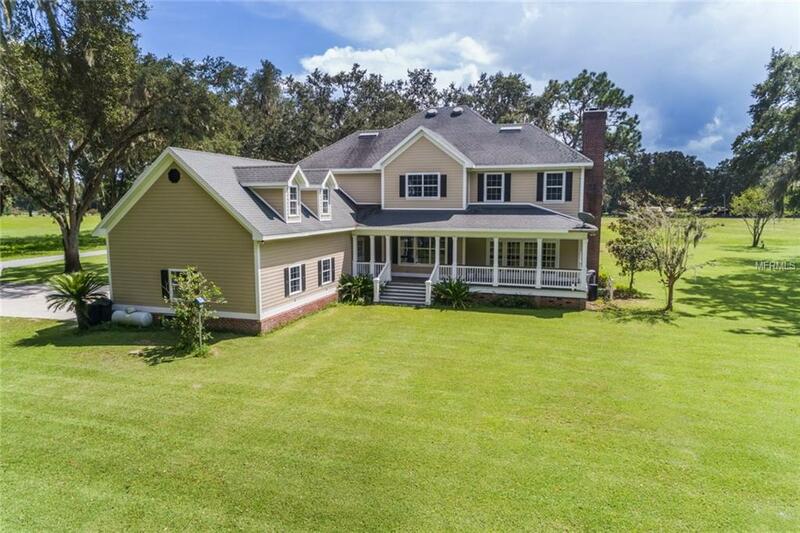 SPECTACULAR ESTATE ON 15 ACRES... NO HOA! 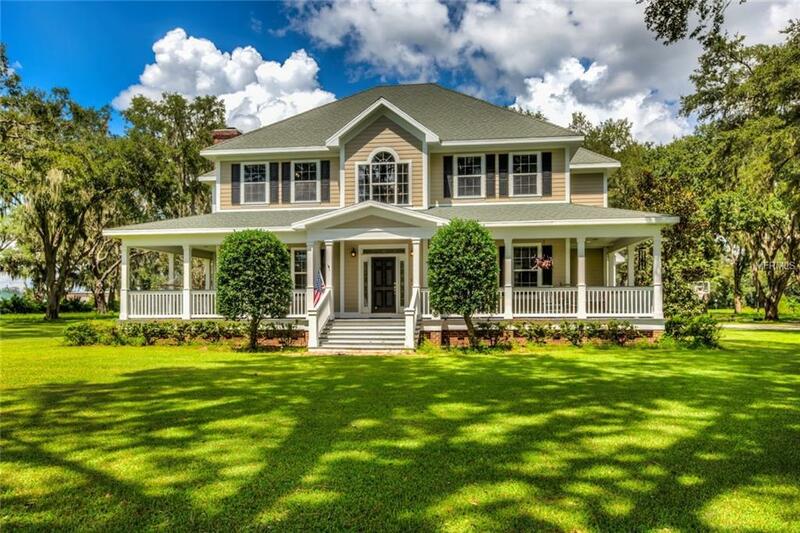 The main house features a roomy 4 bedrooms and 3.5 bathrooms, plus room to expand with bonus room above the attached 2 car garage. Detached barn that features 3+ car storage and a loft/apartment with 1 bedroom, full bath, living and eat in kitchen perfect for man cave or guest/teenage in law quarters. Downstairs office with closet that can easily be used as another bedroom. 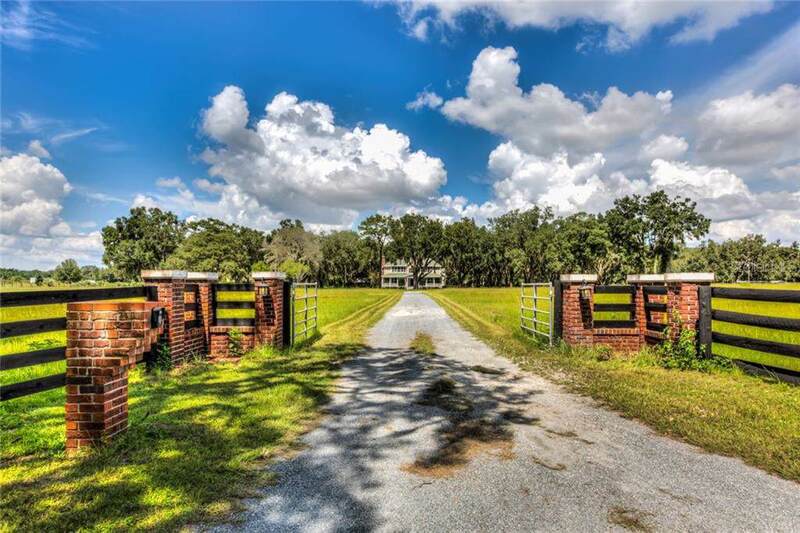 Gated entry with paved driveway leads you estate. Relax on wrap around porch and enjoy views. Wood floors open to formal dining with chandelier and living room with french doors to Family room. Entertaining is easy with formal living and dining rooms, plus a family room with wood burning fireplace. Family room also takes in peaceful views of your large backyard through wall of french doors. Kitchen with granite counters, custom back splash, large island and stunning cabinets. Inside laundry. Stairway with custom closet underneath for storage. Brazilian cherry wood floors in hallway lead you to your bedrooms. Master suite with his/her custom closet's with wood shelving. Master bath with double sinks, granite counters, walk in shower and garden tub with jets. Bedroom 2 with private bath featuring granite counters, tub/shower combo and double closet. Bedroom 3 and 4 have a Jack n Jill bath with tub/shower combo. Upgrades to include crown moulding, custom wood trim around windows, recessed lighting, double insulated windows. 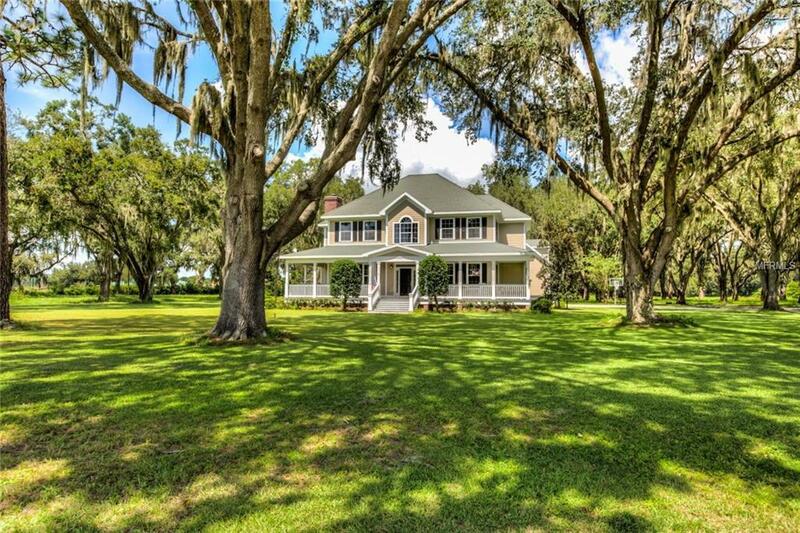 Bring horses and cattle, SADDLE UP AND BUY THIS DREAM HOME TODAY!